I'm sure Luxembourg can rebuild. It'll take time, dedication, and lots of international support. Or they could have been rounded up by a sheepdog puppy. "You still wake up sometimes, don't you? You wake up in the dark and hear the screaming of the lambs." Guys. Guys, I don't think we can recover this time. Some sheep broke out of their enclosure and went for a walk. I love Letzebuergesch. It's easier to understand than Dutch and sounds just as funny. The history of Luxembourg is considered to begin in 963, when count Siegfried I acquired a rocky promontory and its Roman-era fortifications known as Lucilinburhuc, ′little castle′, and the surrounding area from the Imperial Abbey of St. Maximin in nearby Trier. So there you have it. It's right in the name. Medium-sized castle! It's medium-sized castle! What about the little shop that sells straw things? 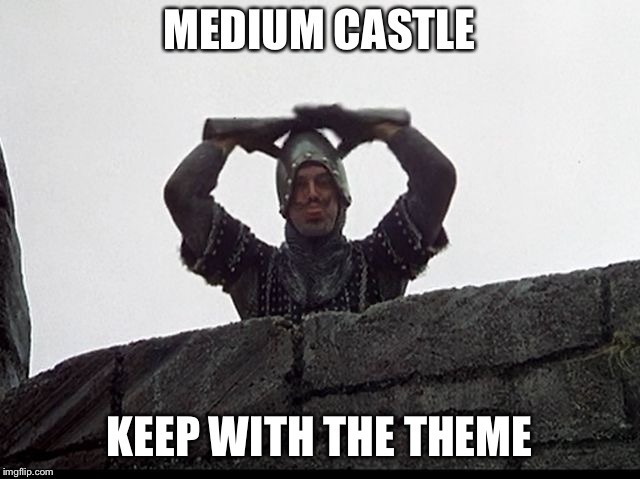 That is what they call a "medium-sized castle" in Luxembourg - it's the same thing. The number, 3.6, is so big it doesn't fit within the borders of the country. 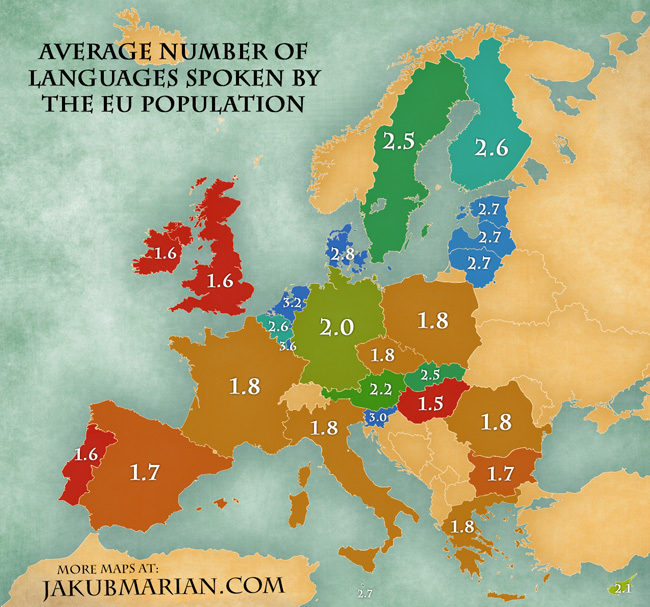 On average, Hungarians speak even fewer languages than us Brits! It makes sense. You need at least 3 or 4 languages in Luxembourg just to talk to your neighbors. Oh, it's language? I thought it was a boar incident per capita. Duck trouble again! This time a duck family went for a walk on a highway. They had to be brought to the river by the cops. Stupid ducks! Now here's eng grouss Intefamill blocking the road. It's the end times, I tells ya! Haven't yet seen this yet highlighted; the Danes are building a mighty wall dodgy garden fence to keep out the Belgians and Stormlight. Plan to make the Schwein pay for it! Stopped reading at "Luxembourg is a small sovereign state". It's a pretty small McDonald's. One end of the Golden Arches is actually in Belgium.